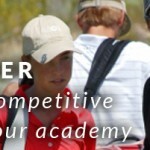 If you don’t have the opportunity to teach at an academy how do you become a “great” instructor without spending 24/7 learning from a well respected teacher? We also talk about the learning process. (and what’s up with this 5 year learning period being a pattern) The realities of this time period. Working two jobs, and trying to improve and teach as much as possible. Todd has been at the same location for 20+ years but has continually grown the business. 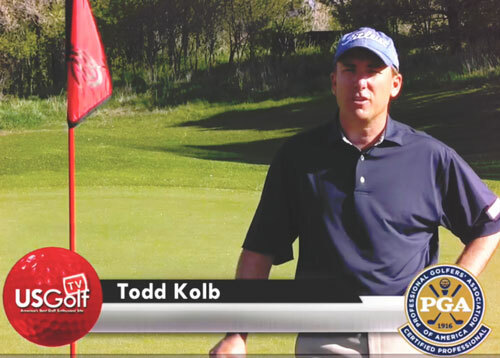 PGA Teaching Professional, Todd Kolb, is recognized as one of the top golf instructors in the upper Midwest. 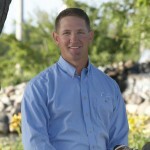 He is one of a handful of instructors to be “Certified” in the area of instruction by the PGA of America and was named the 2008 Minnesota PGA Teacher of the Year and 2010 Dakota Chapter Teacher of the Year. 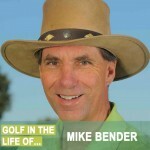 In 2014, Golf Digest named him the top golf instructor in South Dakota for the second time.